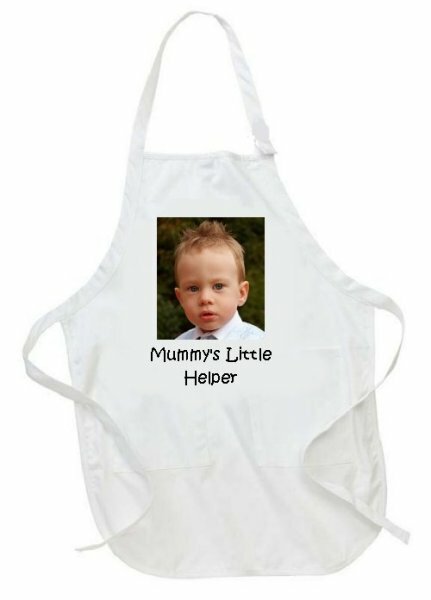 Personalised Full Colour Photo Children’s/Kids Apron. The apron is white and available in 2 sizes. Large - 70 x 45cm and Small – 50 x 34cm”. Please check out the adult size that we also offer within our webshop. Please click the customise option to inform us of your requirements.